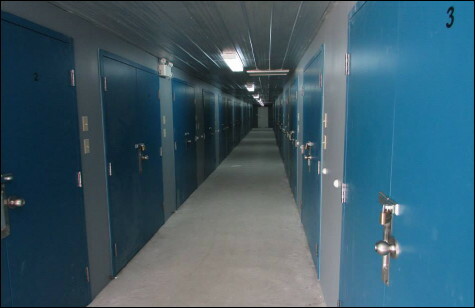 Good Stuff Storage offers only heated, climate-controlled self storage units, where your goods will not freeze and crack, overheat, or collect a lot of dust. All units have concrete floors and are clean and dry, well lit, and have a day use electrical outlet (some conditions apply). The units are competitively priced, easily accessed from the front, rear, and centre of the building, with wide aisles for your convenience. We also offer multi-level loading docks and pallet jacks can be used throughout the facility. Our storage lot has a full security perimeter fence, yard light, and the gates are locked at night. Good Stuff Storage is owned by Judy & John Leussink, who live on site and monitor the facilities. 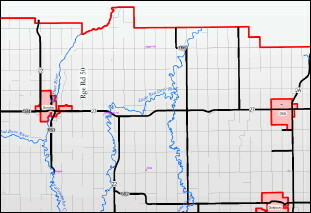 We are conveniently located just east of Sundre in west-central Alberta. Contact us any time and we'll get back to you as soon as possible. We look forward to meeting with you, and helping with your storage needs. before placing them in a box.